The Carpets were clean and dry ready for the children to play on as soon as they left! The team are very quick in responding to any cleaning requests and are very efficient with all services they provide. If you are considering a cleaning service for your home or business I would look no further. Over the past 5 years Zero dry time has given a service second to none, at very competitive prices, when we call needing an apartment cleaned and sanitised in a hurry Zero dry time always delivers. 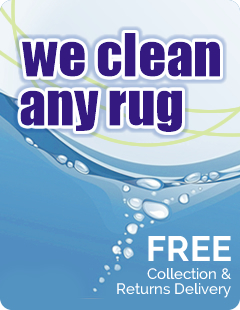 Now with the launch of the rug spa their service just keeps getting better.